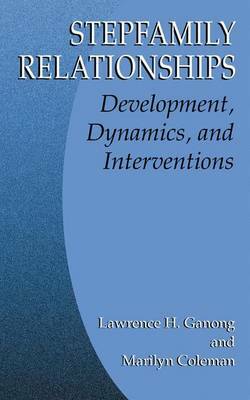 This volume focuses on a wide range of behaviors and outcomes in stepfamily relationships, both positive and negative. The authors use the normative-adaptive perspective to seek out and study adaptive, well-functioning stepfamilies and find how they differ from those who struggle to cope. It will be a welcome text and reference for all those who study and work with stepfamilies and families in general.